One of the pearl&apos;s greatest attributes is its variety. So why choose one colour when you can have them all? Our collection of multicolour pearl necklaces is sure to offer something for everyone. Variety is one of the grandest attributes of the almighty pearl. These magnificent gems come in a wide range of colors. For pearl lovers, choosing one pearl color is not always easy. Good thing you don’t have to, with so many multicolor pearls on the market! 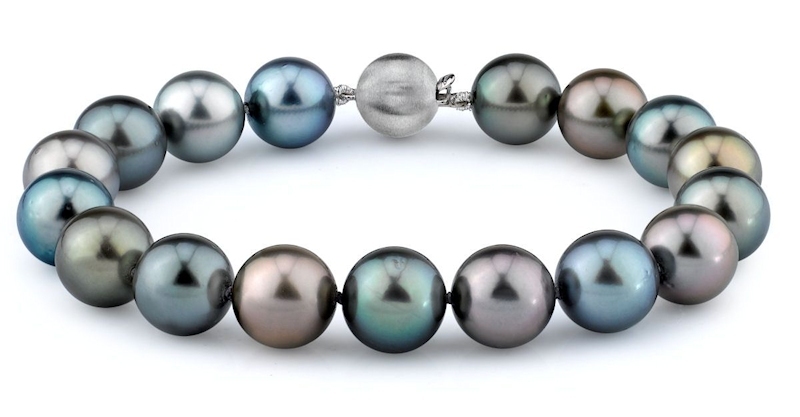 Just like the name suggests, multicolor pearl jewelry features the gemstones in a variety of colors. 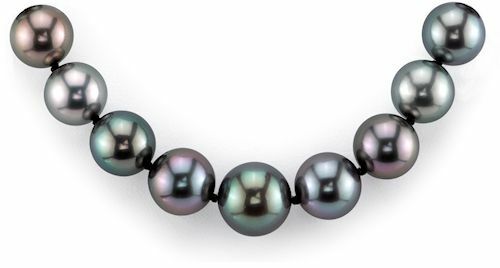 You can use multiple colored pearls to create pearl necklaces and pearl bracelets. Combining the various hues of each pearl color, creating a truly exquisite strand, making them a major part of jewelry trends. Multicolor pearl necklaces and bracelets incorporate versatility and beauty no other piece of jewelry can. Complimentary to every skin tone, this colorful collection will give you a polished look. Plus, you can pair these versatile pieces of jewelry with just about anything. Multicolor pearls also make great gifts for holidays, birthdays, weddings, anniversaries, graduations or any other special event. They come in numerous sizes, pearl shapes, and various options. You can select from our Multicolor Pearl Collection or you can create your own design and have it customized by an experienced jeweler. Here at The Pearl Source, we take pride in creating custom pearl jewelry for our valued customers. We’ll customize your multicolor pearl necklace or bracelet with your choice of clasp, length and quality of your choice. You’ll be amazed at the top quality and exquisiteness of our personalized pieces, adding a little elegance to your growing jewelry collection. If you can't find exactly what you’re looking for, contact us, we’ll be more than happy to custom design something for you.